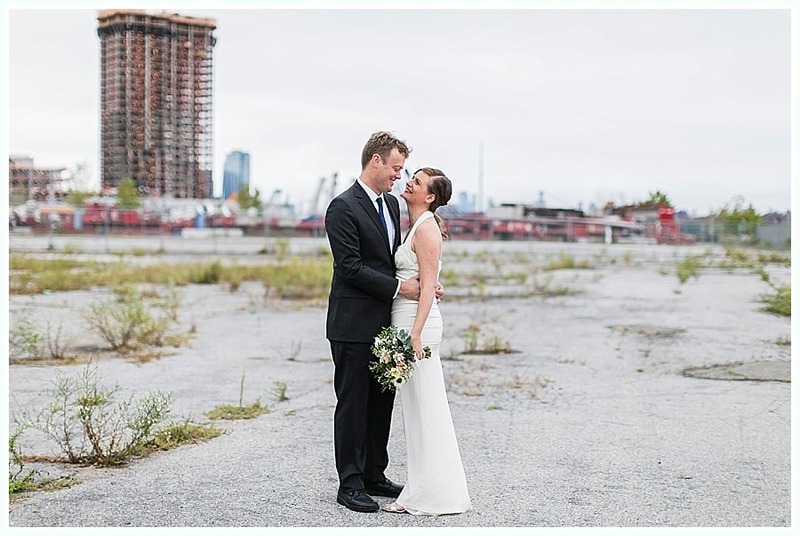 Claire and Luke wanted their chic wedding to have that classic New York City industrial feel to it. 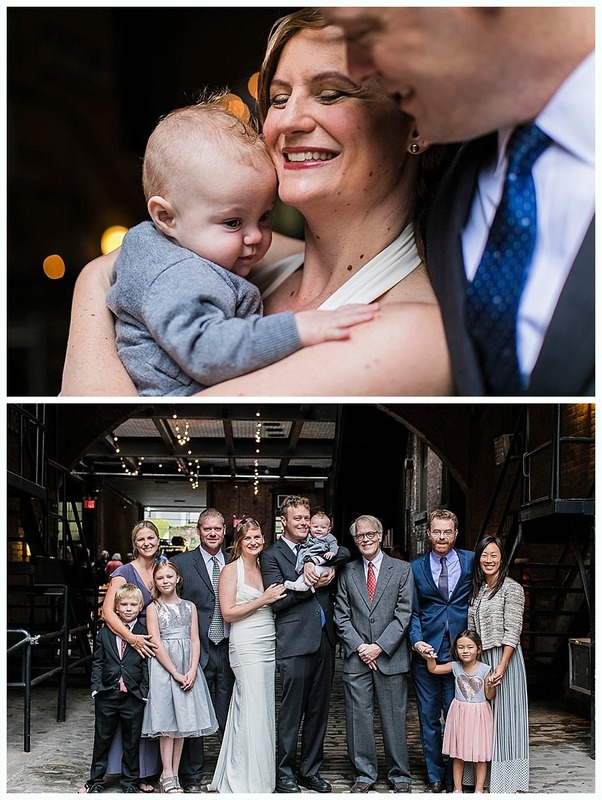 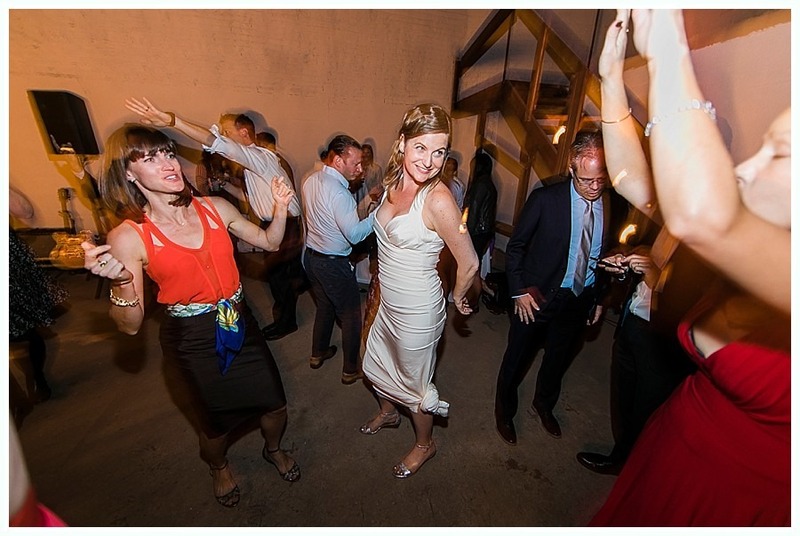 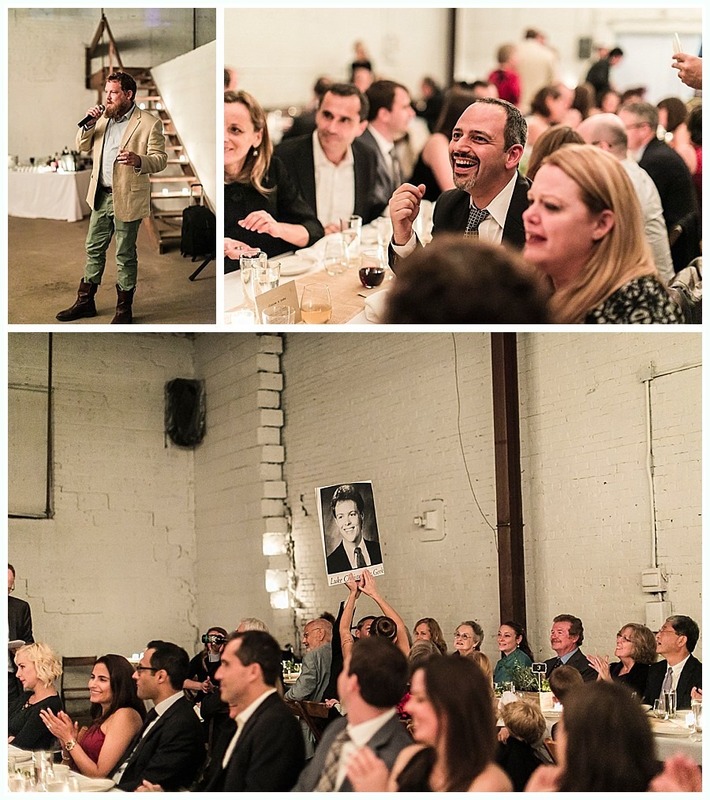 There was no better choice than to experience a Glasserie wedding with their close family and friends alongside. 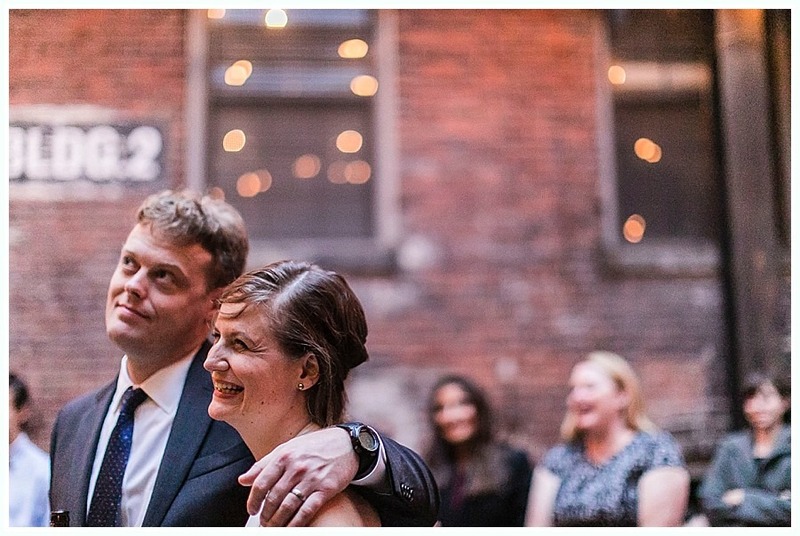 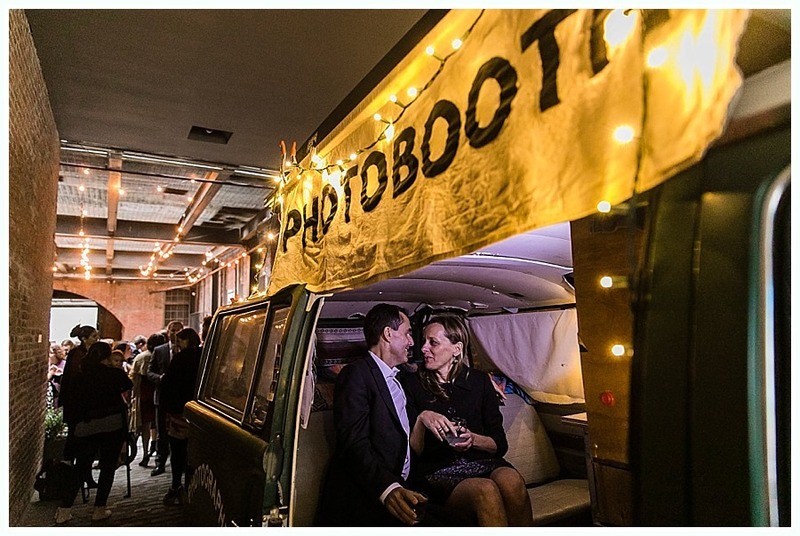 This unique venue sits in Greenpoint, Brooklyn. 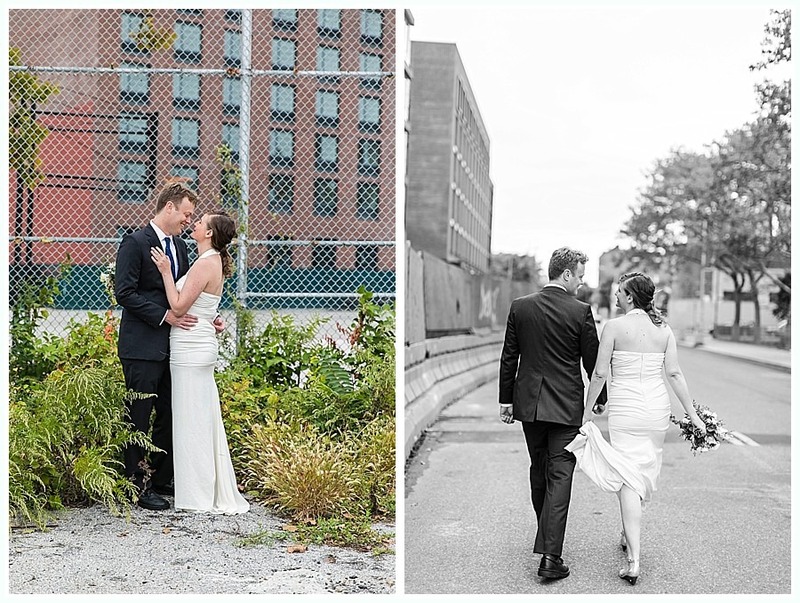 Before saying their “I dos,” this couple did a little off-roading after crawling through a chain link fence for the portraits you see below.